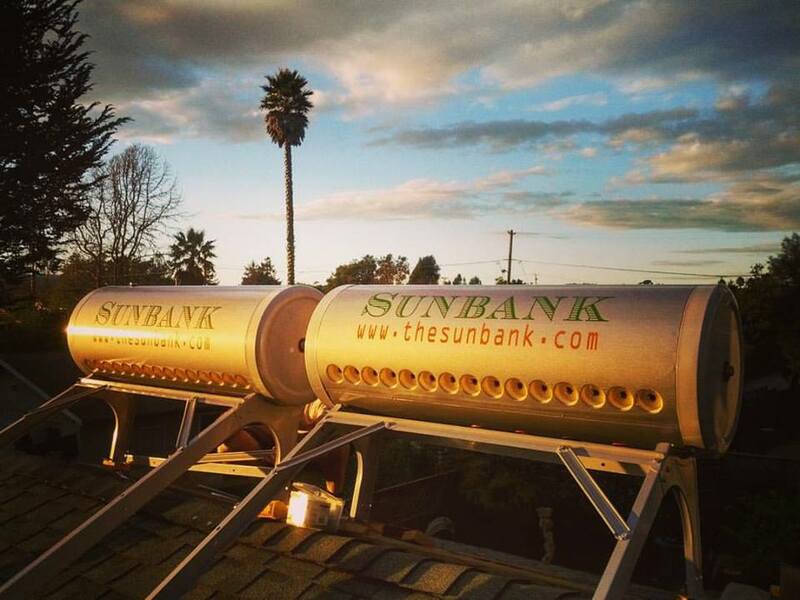 Californians who currently heat their water with natural gas can receive a rebate check of $4,366 for installing the Sunbank 80G or $3,254 for installing our Sunbank 40G system. Those rebates are for Sunbanks pre-heating tankless natural gas systems. For Sunbanks pre-heating conventional tank natural gas systems the rebate is slightly less but still more than covers the cost of the solar heating equipment, considering that the SB-80G costs $3,499 and the SB-40G costs $1,999. With the increased incentive for tankless water heaters it is a great time to install a tankless water heater pre-heated by solar. And commercial customers are eligible for rebates of up to $800,000. Contact us for more information about the rebate and for instructions on how to apply for the rebate. Assembly Bill 797, which proposed an extension of the California Solar Initiative (or CSI) Solar Thermal Incentive, was passed by bi-partisan votes in both the California Assembly and Senate. It was then signed into law by Governor Jerry Brown on October 4th, 2017. Having the CSI solar thermal incentive exteded is exciting news for the solar thermal industry, for Californians who use hot water (hint: all of us), for hot water intensive businesses like breweries and hotels, and for everyone who benefits from having less carbon in the atmosphere. Contact us for more information about the rebate and for instructions on how to apply for the rebate. Are you eligible for state and federal solar energy incentives? Its easier than ever to reduce your energy costs and environmental impact with Sunbank solar water heaters. Just take our eligibility survey to get started! The California Solar Initiative started in 2006 with the goal of incentivizing 3,000 MW of additional solar capacity by 2016. In 2011 that goal was raised to 12,000 MW by 2020. Part of this initiative was a solar thermal component – solar hot water instead of solar electric. The solar electric portion of the incentive has long been used up but the solar thermal portion remains. And since there was money remaining in the pot it was important that the Assembly pass this bill so that this money continues to go toward offsetting the use of inexpensive, yet environmentally costly fracked natural gas. We are proud of the California state government for their forward thinking policies and thankful for organizations like CALSEIA who work to make these progressive ideas become laws. This, in the face of a federal government, that is threatening daily to repeal solar incentives while subsidizing the oil and gas industries. And most importantly, to the consumer who may not have previously known about this generous incentive: ultimately it is up to you to use it! 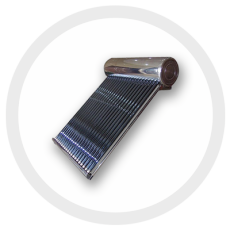 Yes, it may require some upfront cost and you might have to jump through a hoop or two (we’re actively working with the utilities to make this process easier), but the reward is that you end up with an environmentally responsible solar water heating system at a very low out of pocket cost. Don’t let this opportunity go to waste – find out if you qualify for the incentive today!